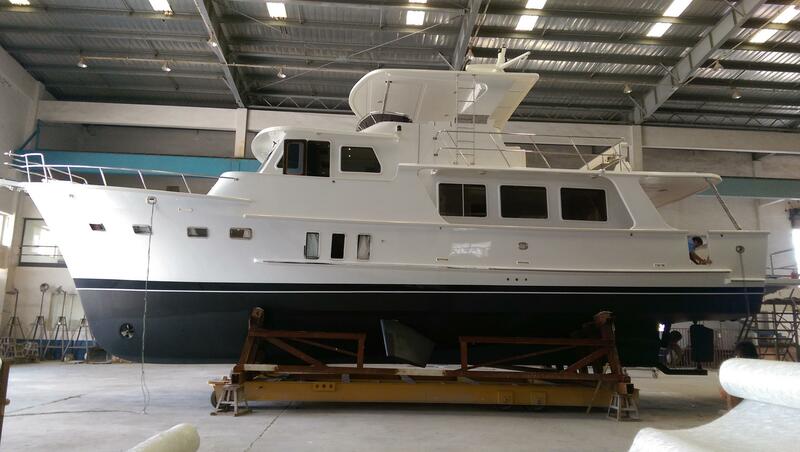 DeFever Cruisers are built for cruising scenic waters around the world. 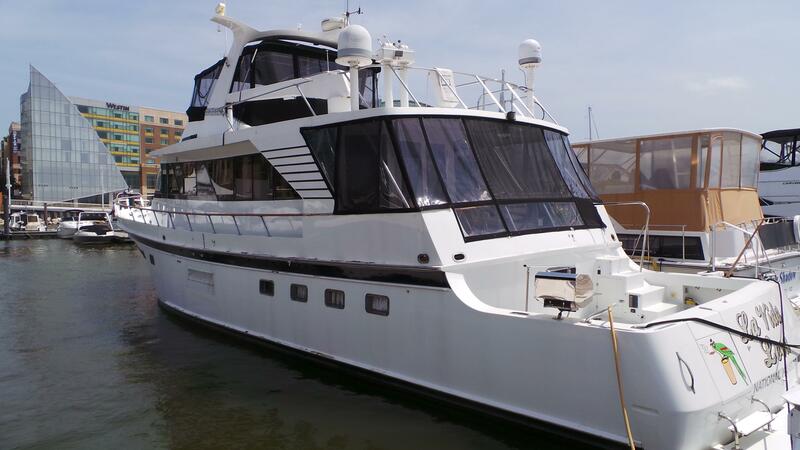 DeFever cruising-style boats have graceful lines with a high bow and sophisticated interiors. 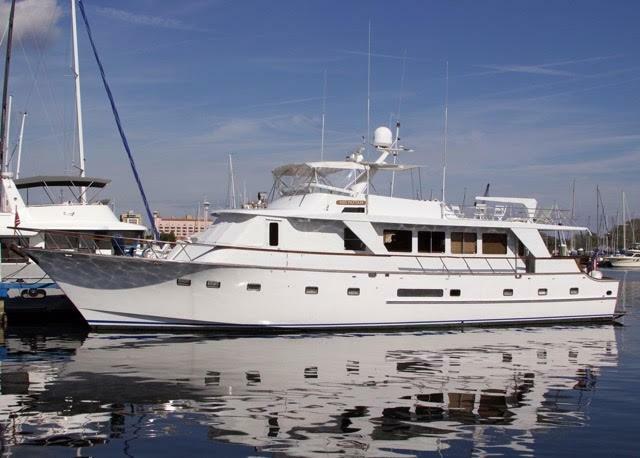 DeFever cruising yachts are applauded for their long range, sea-keeping ability, and functional layouts. Worth Noting: Company founder, Arthur DeFever passed away in 2013, but his designs are still used today. DeFever 34 Passagemaker 1974 - 1976 34' 4" 12' 3" 3' 4"
DeFever 40 Passagemaker 1973 - 1984 39' 8" 13' 8" 4' 0"
DeFever 40 Offshore Cruiser 1984 - 1991 40' 0" 14' 6" 3' 10"
DeFever Downeast 40 1980 - 1982 40' 0" 13' 8" 4' 0"
DeFever 41 Trawler 1980 - 1989 40' 7" 14' 2" 4' 0"
DeFever 45 Aft Cabin 2014 - Current 40' 10" 16' 0" 4' 8"
DeFever 43 Trawler 1978 - 1981 42' 2" 14' 0" 4' 5"
DeFever 44 Trawler 1981 - Current 43' 9" 14' 9" 4' 7"
DeFever 44 Offshore Cruiser 1986 - 2000 44' 0" 14' 9" 4' 7"
DeFever 47 POC Motor Yacht 1986 - 1992 46' 10" 16' 0" 4' 8"
DeFever 45/46 Pilothouse / 48 Euro 2007 - Current 46' 10" 15' 0" 4' 6"
DeFever 48 Trawler 1978 - 1992 47' 3" 15' 4" 4' 9"
DeFever 49 Cockpit MY 1994 - Current 48' 10" 15' 0" 4' 7"
DeFever 49 Pilothouse (Hard-Chine) 1978 - 1990 49' 9" 15' 0" 4' 6"
DeFever 49 Pilothouse (Soft-Chine) 1977 - Current 49' 9" 15' 0" 4' 9"
DeFever 50 Cockpit 2006 - Current 50' 10" 16' 0" 4' 6"
DeFever 52 Pilothouse 1980 - 1991 51' 7" 16' 8" 4' 9"
DeFever 52 Offshore Cruiser 1980 - 1991 52' 2" 16' 0" 4' 6"
DeFever 53 POC Motor Yacht 1986 - 1989 52' 7" 16' 6" 4' 8"
DeFever 52 1970 - Current 53' 0" 16' 0" 9' 2"
DeFever 57 POC Motor Yacht 1987 - 1991 56' 7" 16' 6" 5' 6"
DeFever 56 Pilothouse 2004 - Current 56' 7" 17' 0" 4' 10"
DeFever 57 1978 - 1991 57' 0" 16' 6" 4' 8"
DeFever 60 Offshore Cruiser 1978 - 1989 59' 3" 17' 8" 5' 6"
DeFever 70 Long Range 2014 - Current 70' 2" 18' 0" 5' 2"
Renowned naval architect, Arthur DeFever founded DeFever Cruisers in the early 1960’s. 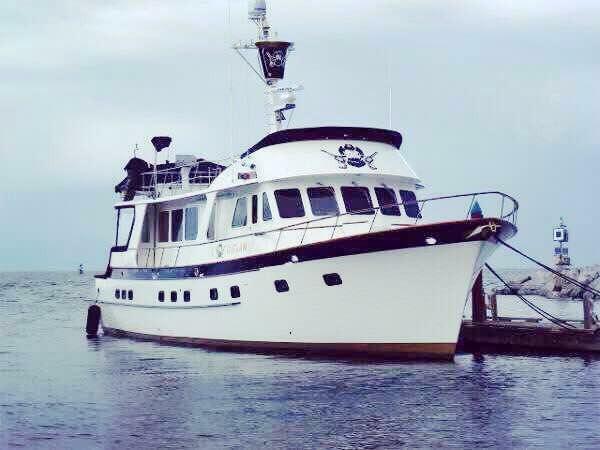 Arthur began his career designing commercial tuna clippers for the San Diego fleet and building cruising powerboats for the Offshore Cruising Society. Arthur constructed his early boats out of wood and steel before transitioning to fiberglass in the 1970’s. Arthur’s designs also made the switch from single diesel power to twin engines. Despite the construction and mechanical advancements, DeFever Crusiers retained their trademark swept sheer, high prow, and displacement hull form. In the 1980’s, DeFever customers desired increased speed, resulting in the design of the 51 POC (Performance Offshore Cruiser) followed by the 47 POC, 53 POC, and 57 Cockpit POC. 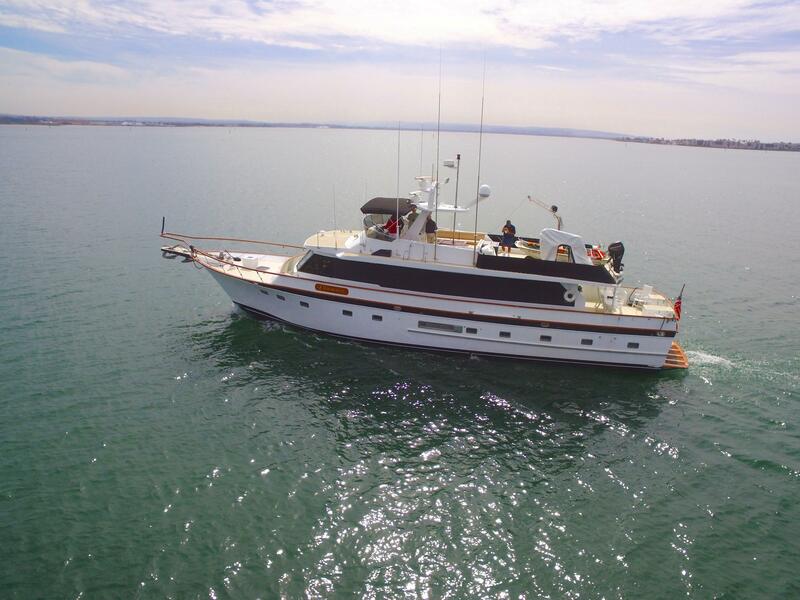 Traditionally designed and built to handle long-range cruising, DeFever cruising boats are admired for their practical layout, graceful lines, sturdy construction, long-range, and sea-keeping ability.